Constellation Brands — which sells Corona and is the third-largest beer company in the US — paid $US191 million for a stake in the Canadian cannabis company Canopy Growth. Constellation’s CEO says that he believes it is “highly likely” that marijuana will be legalised nationally in the US. Beer sales have slumped in recent years — and weed could be the solution. A beer industry giant is betting big on legalised weed. 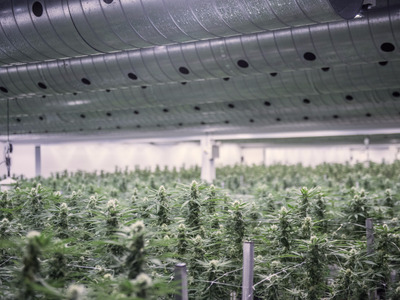 On Monday, Constellation Brands — which sells Corona and Modelo and is the third-largest beer company in the US — announced it had acquired a 9.9% stake in the Canadian cannabis holding company Canopy Growth. The beer giant paid $US191 million for its stake in the largest legal marijuana producer in the world. 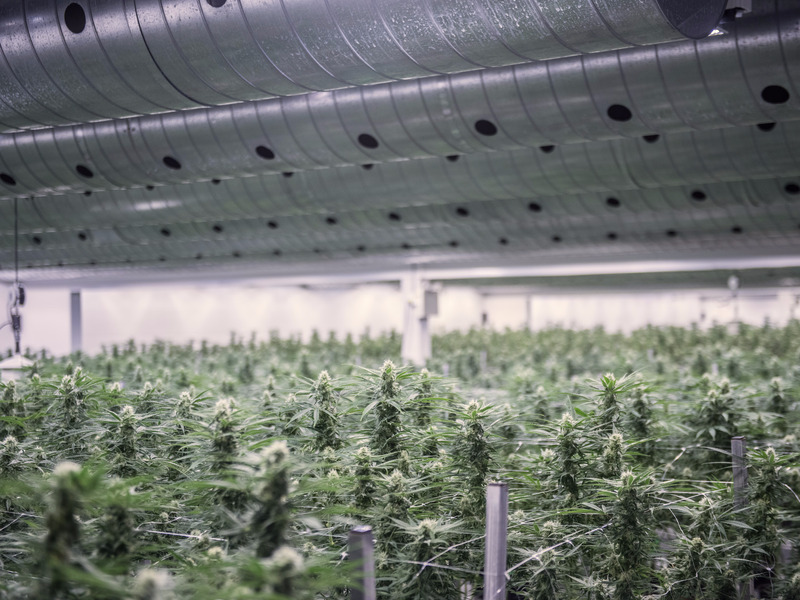 Canopy Growth is one of the biggest names in the legal weed industry, supplying nearly half of Canada’s medical-marijuana patient base. As of Monday, the company’s market cap is $US1.93 billion. “Our company’s success is the result of our focus on identifying early-stage consumer trends, and this is another step in that direction,” Constellation Brands CEO Rob Sands said in a statement. Sands told The Wall Street Journal that he thought it was “highly likely” that marijuana would be legalised nationally in the US. Canopy was founded in 2014. Just two years later, it became the first company in the marijuana industry to achieve the elusive “unicorn” status, blowing past a $US2 billion valuation. While some beer industry insiders worry that legalised marijuana could cannibalise beer sales, the category could use a boost from new products. Iconic brands such as Budweiser have fallen out of fashion in the US. Overall beer penetration fell 1% from 2016 to 2017 in the US market, while both wine and spirits were unmoved, according to Nielsen ratings.